Air-Soft Antistatic Mat - Commercial Flooring & Mats Vancouver | Source Floor & Specialties Inc. The Air-Soft Antistatic mat is a closed-cell PVC vinyl sponge mat designed for low-to-mid static environments. 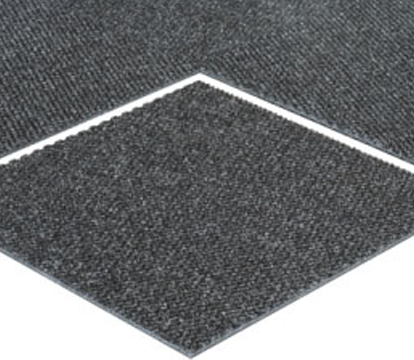 Air-Soft is rated for 108 ohms/sqft static dissipative capacity, but must be properly grounded (use one ground cord GRC000015) for ever 15 sqft of matting.